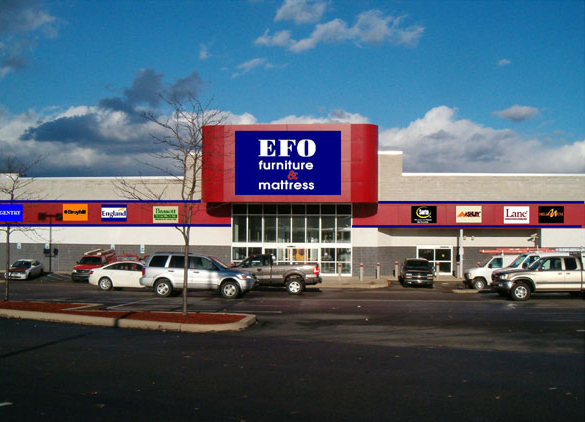 Back in 1981 EFO (Eynon Furniture Outlet) opened its doors with a quest to offer direct, discount prices for quality furniture and mattresses. We shopped hard and purchased overstocks, closeouts, unclaimed shipments and just plain, old great deals! 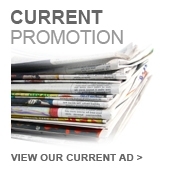 Just recently, we’ve returned to our “Outlet” roots and have altered our business by lowering our overhead and, most importantly, lowering our prices. So, the “O” is back and the “O” means Outlet pricing everyday! No gimmicks, just plain old value. From traditional to contemporary... from solid woods to supple leathers, we're confident you'll find exactly what you're looking for. If not, special order and have it delivered just the way you want it... at low Outlet prices! We carry many name brands and also incredible value self branded furniture from all over the world. You'll find it at EFO Furniture Outlet. At EFO we realize that furnishing your home is often part of a larger plan such as remodeling or moving. That's why EFO has a convenient layaway plan for up to six months, so you can select your furniture today and make small, easy payments while we store it for you. 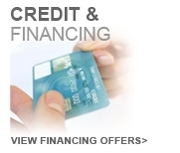 Contact a store representative for complete details. 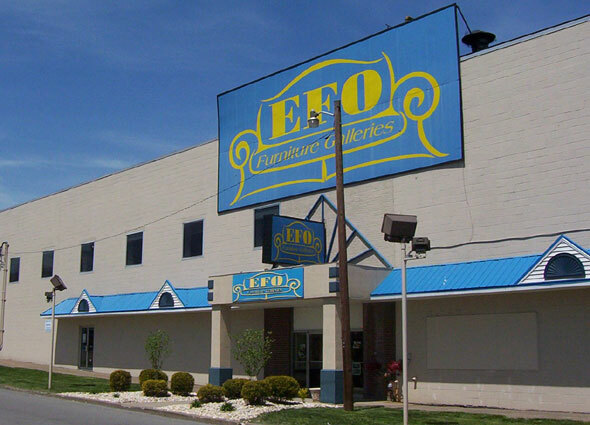 Visit EFO Furniture today at any of our convenient locations for the best deals on Furniture, Home Furnishings, and Home Decor in Dunmore, Scranton & Wilkes-Barre Pennsylvania and surrounding areas.